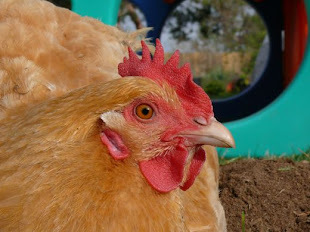 Chicken Blog: oh, Christmas Foo! oh Christmas Foo! He won't even look at the fresh tree standing gloriously in the living room. He turns his back on it, scorning its piney fragrance, its majestic height. Obviously he misses his faux wonderland, where he could scale the tiered heights to ascend his lofty lair! SON UN AMOR LOS GATOS!!! Oh, Mr. Foo. Your logic is impeccable.